Archipress M went on a small study trip to beautiful Porto in Portugal, from which we want to share some inspiring moment from. We will start by zooming in on one of the very distinctive characteristics from Porto: beautiful patterned tiles. As Christmas is soon around the corner we thought of sharing with you, this lovely recipe for Zdenka’s Ischl Medals ideal for the Christmas table. The Medals can be found in Marianne’s new architectural cookbook ‘The Architect’s Meal / Arkitektens Måltid’. It has a strong appeal to the senses, showing several correlations between cooking and architecture. Read also unique anecdotes for each recipe that ties the recipe to a specific architectural setting. Go grab yours in the shop! And with that, we wish you a Merry Christmas! Stir the butter with the rest of the sugar. Little by little, add the flour and vanilla. Gather the dough into a ball and allow to stand for ½ hour. Roll out on a flour covered table. Cut out round biscuits with a diameter of 5-6 cm. Make a hole in half of the biscuits of 2 cm in diameter. Bake for approx. 10 min. at 200 degrees. Take the biscuits out and allow to cool. Put into cake tins. Spread a thin layer of jam on the biscuits and place a complete biscuit on top just before eating. Then sprinkle icing sugar over. NB: These biscuits can also be made with walnuts or hazelnuts. This year, three more waves were added to the ‘Bølgen’ in Vejle thus completing the project. Yesterday we went to visit it and it is safe to say that this is a one of a kind project! ‘Bølgen’ is also featured in ‘Global Danish Architecture No. 1’, which is an easy-to-wrap present and fits perfectly underneath the Christmas Tree. Go grab yours on the shop. 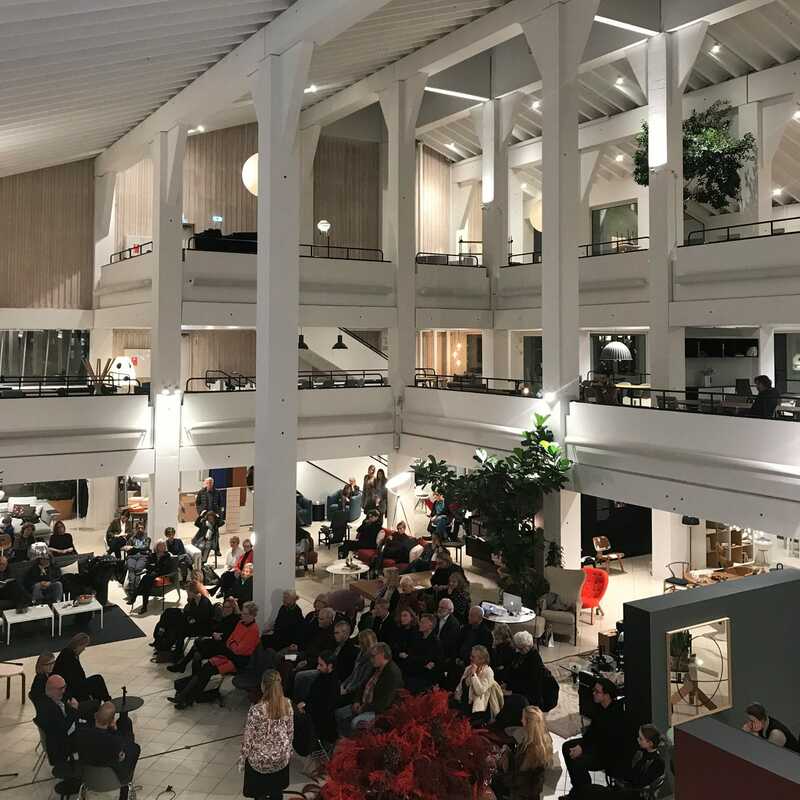 A big thanks to all who came and participated in our panel discussion about the senses and architecture in connection with the launch of our architectural cookbook ‘Arkitektens Måltid / The Architect’s Meal’. Also a big thanks to the panelists Kim Utzon, Frantz Longhi and Kristine Jensen. And finally very(!) big thanks to Paustian for a great collaboration! A very(!) 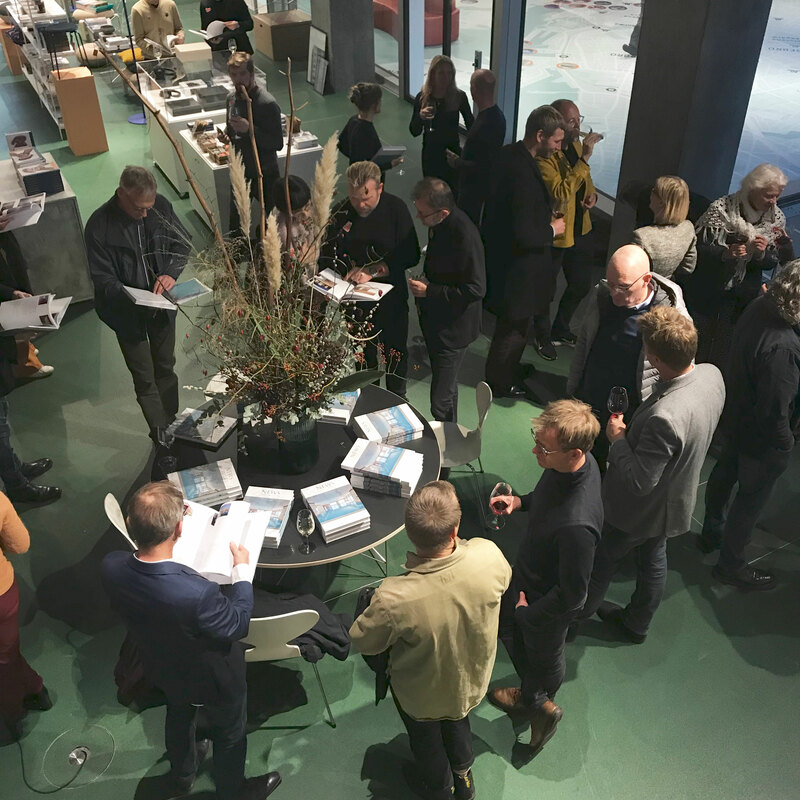 big thank you, to all who came to our book launch last Friday with ‘News in Nordic Architecture – Textures + Materials’. 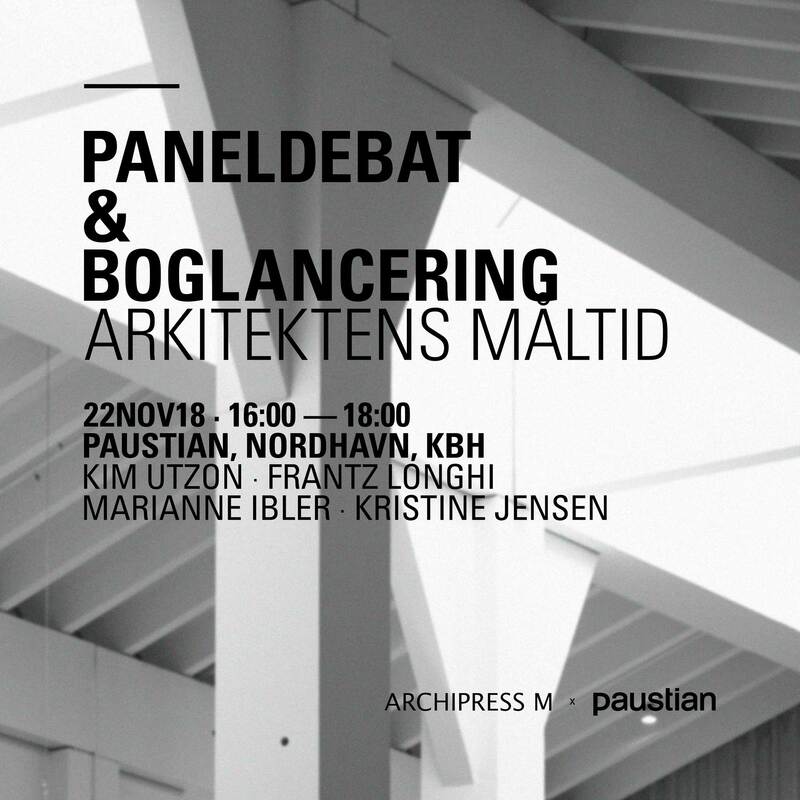 We had a great time introducing our newest book at Danish Architecture Center in BLOX, and we hope you did too! The book is now available in stores and in our online bookshop! Release of ‘News in Nordic Architecture – Textures + Materials’! Come join us on the 26OCT18 at DAC in BLOX! 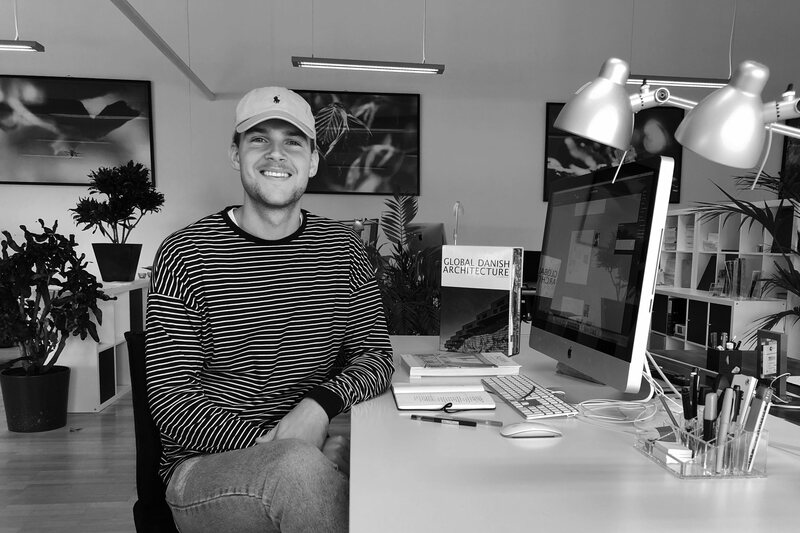 Say Hello to our new intern here at Archipress M ApS, Mathias G. Bach, from Aarhus School of Architecture.